"Mercy Rule" for U8-U10 rec players. 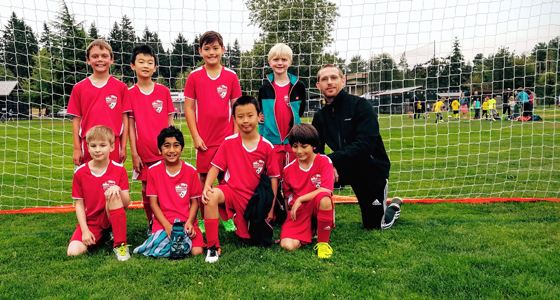 Just as it opened, the 2016 EYSA season will wrap up with a jamboree/tournament-style event for U8-U10 teams, scheduled for November 5-6, 2016, where each team will play out its final season matches. Watch the EYSA website and the league schedules for details.